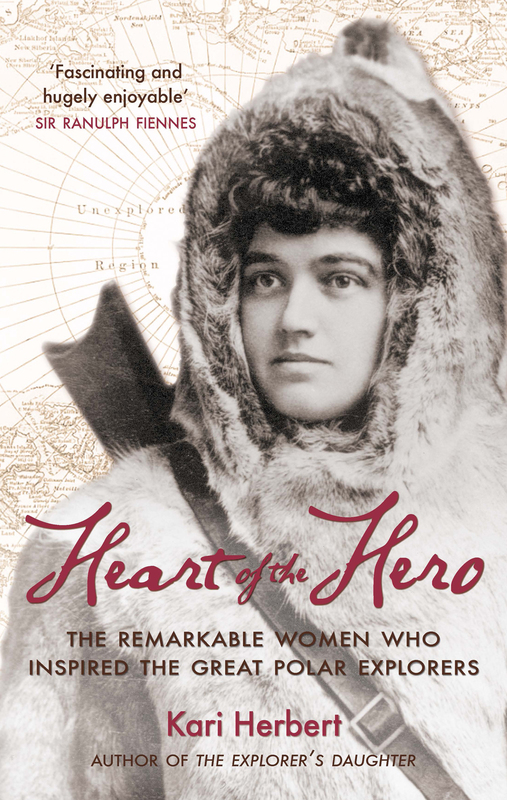 Heart of the Hero’ gives a compelling insight into the lives of some of the world’s most famous explorers, through the eyes of the women who inspired them to achieve great things. Author Kari Herbert explores the unpredictable, often heartbreaking stories of seven remarkable women who were indispensable companions, intrepid travellers and sometimes even the driving force behind our best-loved polar heroes, such as Scott and Shackleton. Drawing on her own unique experience as the daughter of a pioneering polar explorer, and using extracts from previously unpublished historic journals and letters, Herbert blends deeply personal accounts of longing, betrayal and hope with tales of peril and adventure. 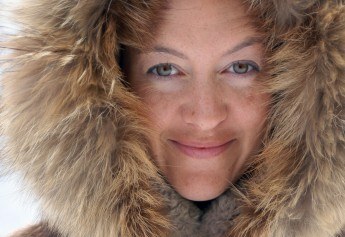 Kari Herbert is the author of the bestselling, multi-translated memoir The Explorer’s Daughter, an account of her early life in a remote Inuit community in Greenland with her mother and father, the renowned explorer Sir Wally Herbert. The founding director of Polarworld and a fellow of the Royal Geographical Society, she is a seasoned traveller, a popular public speaker and an accomplished photographer. She has appeared widely on radio and television and her work has been published in the Sunday Times, the Telegraph, the Independent and the Guardian, as well as many international publications. She lives in Cornwall with her husband, polar historian Huw Lewis-Jones, and their daughter. 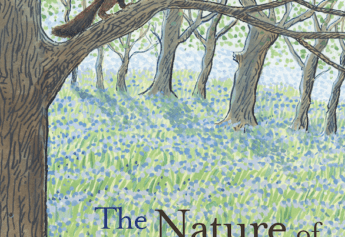 Subscribe to our mailing list - Monthly newsletter, events and book launches.